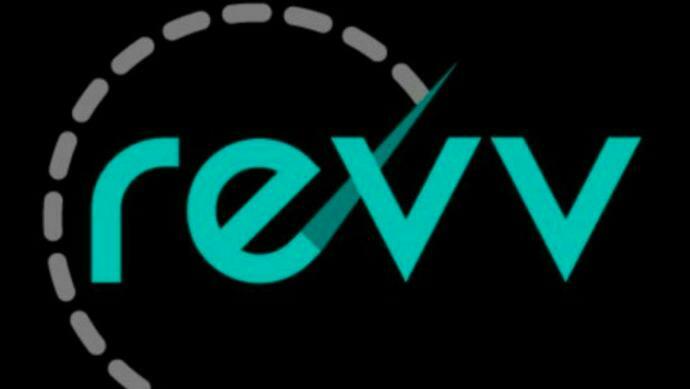 Revv, a self-drive car-rental platform in India, announced today it has secured INR 100 core (US$14.3M) in Series B funding round led by Hyundai Motor, South Korea’s largest automaker. Existing investors Edelweiss and Beenext also participated in the round, with new investors Dream Incubator, Sunjay Kapoor of Sona BLW and Telama Investment. Revv a car sharing platform with a presence in 11 cities, serving more than 300 thousand users. Its products include hourly self-drive car sharing, one-way outstation car sharing, and Switch, a monthly car subscription programme, where members enjoy all the benefits of car ownership without the hassle. Venture capital firm Sequoia Capital India on Tuesday announced the close of its sixth fund at US$695 million which will target early and growth stage investments across India and Southeast Asia (SEA), where it has backed 200 startups including regional unicorns Go-Jek, Tokopedia and Traveloka. Its latest vehicle is much smaller than its last India-focused fund, which it had closed at US$920 million about two years ago. Reports earlier this year, however, said that the firm was originally looking to raise US$1 billion for the sixth fund, but later reduced the size by almost 25 per cent to US$650-700 million. SGshop, an online cross-border shopping site, has launched its inaugural equity crowdfunding (ECF) campaign to raise RM500,000 (US$121,000) through Ata Plus, a registered ECF operator in Malaysia. The company plans to expand its market reach beyond Malaysia to tap into the ASEAN market with a combined population of over 630 million and an aggregate size surpassing US$2.5 trillion in 2016. Unlike many other online shopping sites, SGshop aims at tackling common issues faced by online shoppers specifically product quality, shipping and delivery. SGshop addresses this by providing product quality assurance services and cost competitive shipping options. Established in 2015, SGshop has served 70,000 users thus far from its humble beginnings of 6,000 users in the first year of operations. Users have also rated a 95 per cent customer satisfaction for SGshop’s services – proof of its undivided commitment to guaranteeing shoppers are protected online. Singapore-based OCBC Bank has launched a robo-investment service, OCBC RoboInvest. Targeting young and tech-savvy investors, it requires an initial investment amount of just SGD3,500 (US$2,550). Just as they might pick a playlist using a digital music service, customers can choose from 28 diverse portfolios of equities and exchange traded funds across six markets, constructed based on themes like technology, real estate investment trusts, fast-moving-consumer-goods companies, property, healthcare and food & beverage. Customers will have access to a dashboard to see how their investments are performing and can easily withdraw or add on to them at any point. The post Today’s top tech news, August 23: Hyundai leads US$14.3M in India’s car-rental platform Revv appeared first on e27.